Although most of us do what we can to create the appearance of bright skin—like blending in certain amounts of makeup, strategically standing under soft light, or posting endless "golden hour" photos—it's a small task that we wouldn't mind giving up for something easier. That's why we're particularly drawn to the powers of glycolic acid. "Glycolic acid is a water-soluble crystalline solid that can be manufactured at various strengths and pHs," says Jennifer Hermann, MD, a dermatologist in Beverly Hills. "In general, it helps dissolve the oils in the outermost skin layer to make skin brighter. 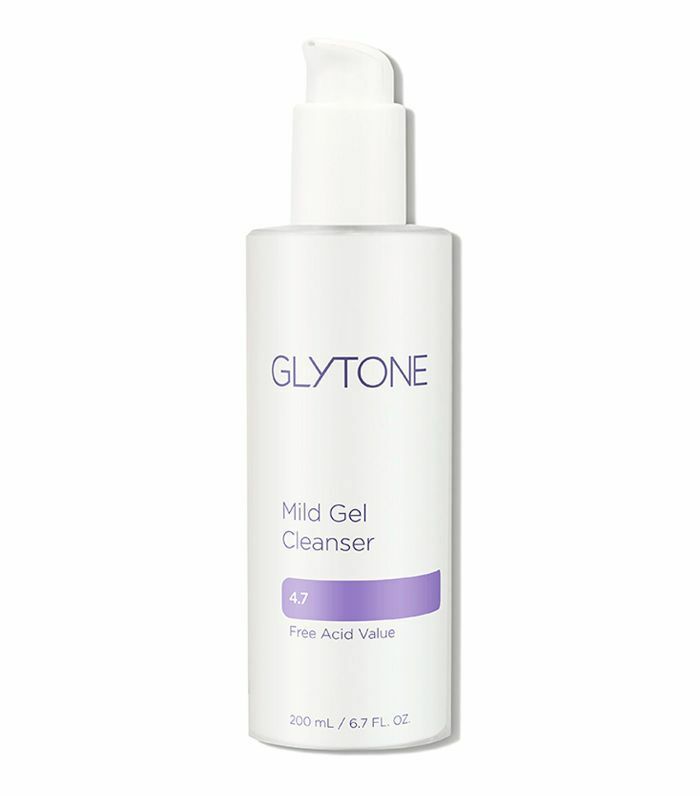 Over time, glycolic acid can also help minimize pigmentation, and at higher concentrations, help lessen fine lines." In other words, glycolic acid can give the appearance of brighter skin without any extra strategies at all. Most skin types can benefit from low concentrations of glycolic acid in face washes, and they're especially good for those with acne-prone skin. However, Jennifer does suggest that those with sensitive or rosacea-prone profiles consult their own dermatologists before beginning a daily routine (more powerful concentrations should be used twice to three times per week). There's one last tip to keep in mind, too. "Those using other agents like retinol, retinoids, or prescription acne medications should be aware that daily glycolic acid could cause redness or irritation," Jennifer adds. 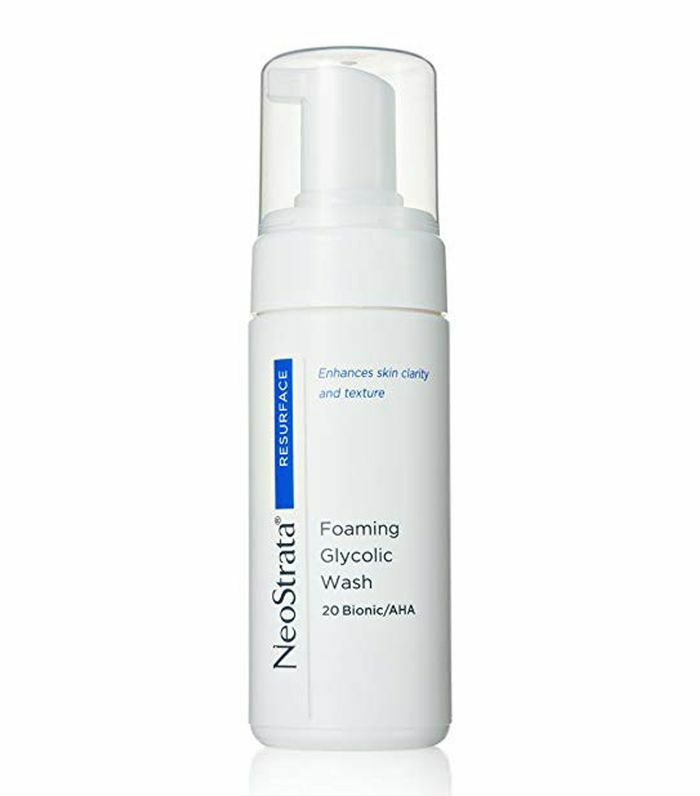 We asked Jennifer to recommend 10 glycolic acid face washes to introduce into our skincare routines so that we can see a difference in brightness over time. You can still post those "golden hour" photos, only soon you'll likely snap them at any time of day. 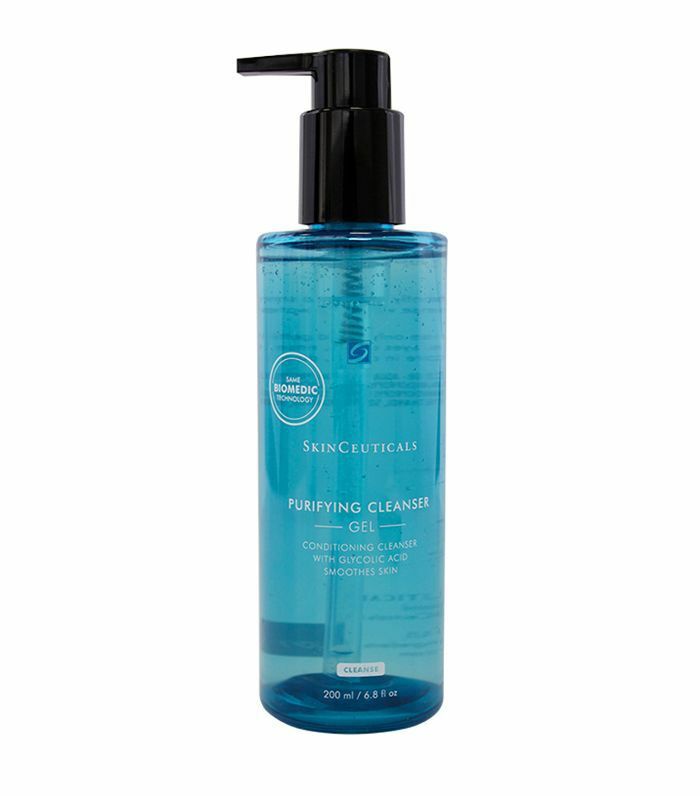 "This gentle cleanser is perfect for brightening skin and rebalancing the skin's pH," Jennifer says. "Plus, added glycerin helps leave the skin feeling bright and clean!" "SkinCeuticals Purifying Cleanser helps brighten dull skin tone and uneven skin texture while delivering hydration," Jennifer notes. "Its combination of glycerin and a mild surfactant (soap) gently lift dead skin cells, improving your complexion." 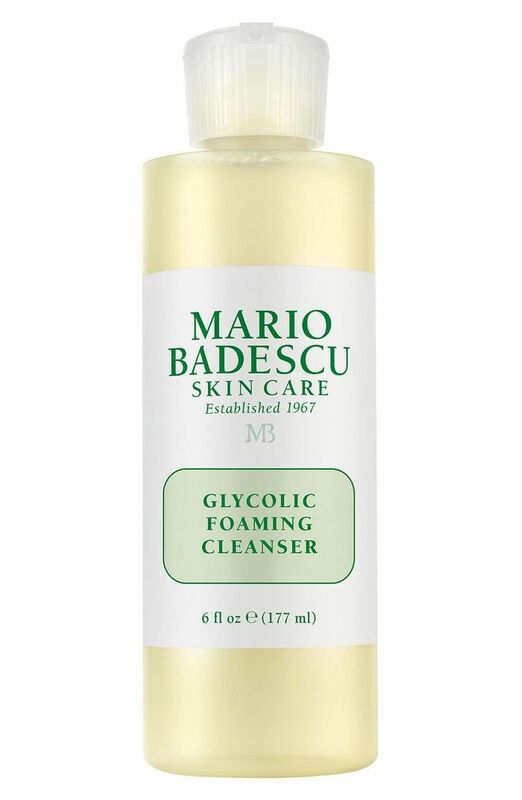 "The foaming nature of this cleanser gently helps remove congestion and brighten skin," she continues. "Its added herbal extracts help soothe and hydrate without stripping skin of its natural oils, too." "This is a wonderful multi-function product. As a cleanser it helps brighten skin, and as a leave-on mask, its added clay helps purify the skin," she explains. 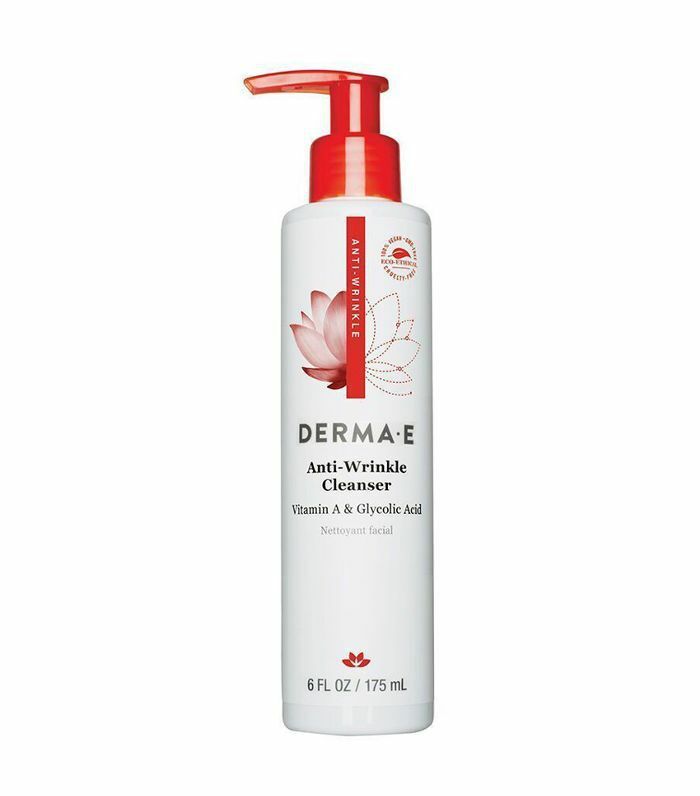 "It's a great option for removing dead skin cells and congestion and making skin appear smoother. It's also fragrance-free, paraben-free, and vegan." 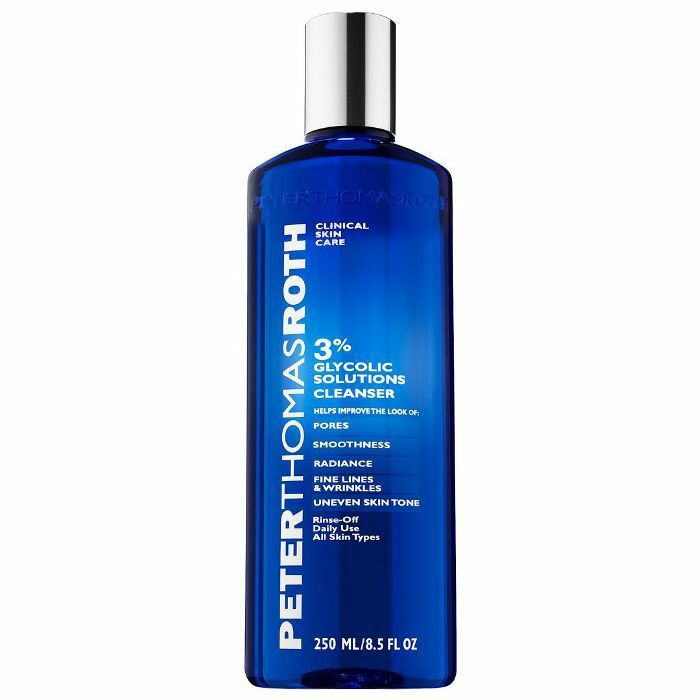 "This is an excellent gentle option since it has just three% glycolic acid for clarifying skin," Jennifer notes. "It also includes panthenol to help calm, nourish and moisturizes the skin to make it glow." "For those with acne, this cleanser combines glycolic acid with vitamin A and papaya extracts to help remove excess oil and impurities," she says. "This option is also 100% vegan, cruelty-free, paraben free, and sulfate-free." "This is another fantastic option for those with acne-prone skin because it has higher strength glycolic acid (at 18%) and fruit extracts that help clogged pores and dead skin," Jennifer explains. "It's a soap-free facial cleanser with a high strength, so it's best to use this one two to three times a week at most." 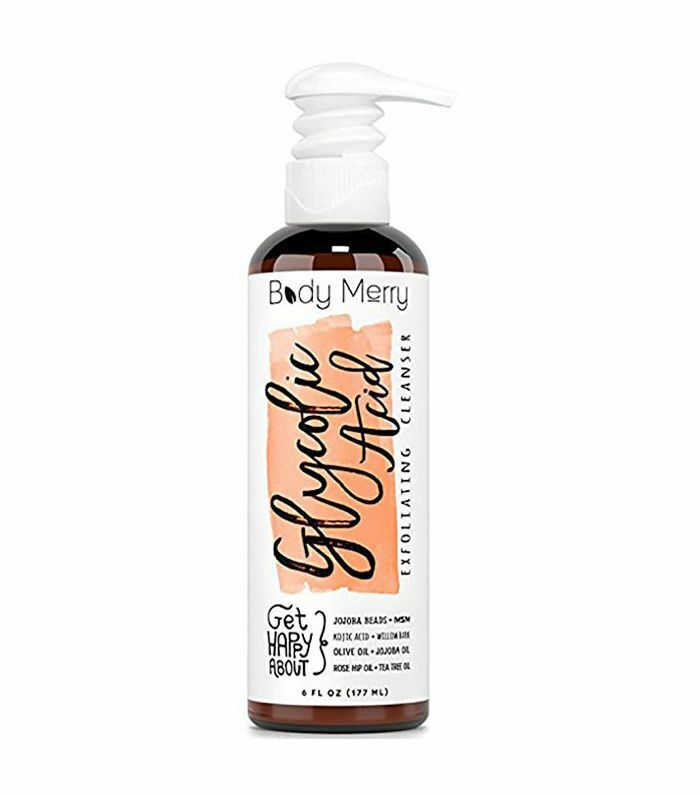 "This gel formula provides an innovative, non-irritating version of glycolic acid for gentle exfoliating action coupled with a naturally derived, sulfate-free cleansing agent to remove dead skin cells and reveal clean, vibrant skin," she says. 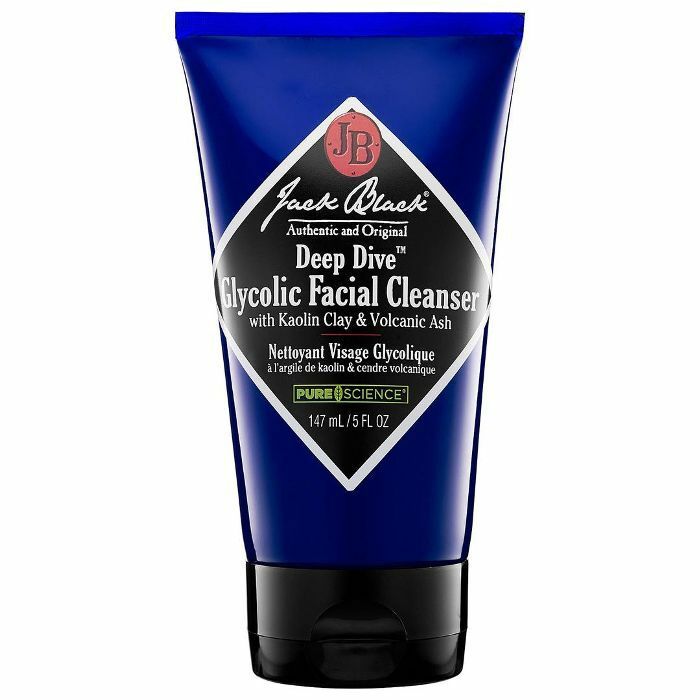 "Its unique amino acid glycolic complex stimulates cell turnover and washes away surface impurities to prime skin for maximum regeneration." "This is a bit more moisturizing with rose-hip and tea tree oils, and its ionic acid is a bonus for those who want to lighten skin beyond what the glycolic acid can do," she continues. 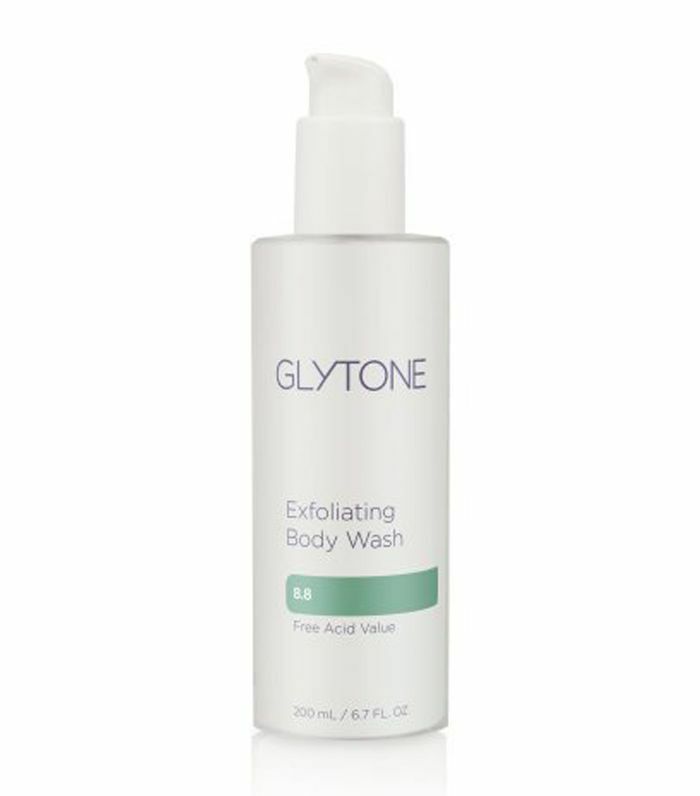 "With its 8.8% glycolic acid, this is perfect for brightening the thicker skin of the body," Jennifer notes. "It's especially good for those tiny red scratchy bumps on the backs of the arms, for instance." Up next: The 10 best drugstore face washes, because cleansers shouldn't be expensive.